The BALANCED RIG™ is a step forward in the evolution of sailing. We will work with the best companies to build the BALANCED RIG™ under our licensing agreement. Advatages of the Balanced Rig™ include the ability to build larger, faster, easier to sail, safer, quieter and more enjoyable sailing in every class of boat from dingys to superyachts with minimal specialised sailing crew required. The Balanced RigTM is a self-tacking, free-standing, balanced rig. 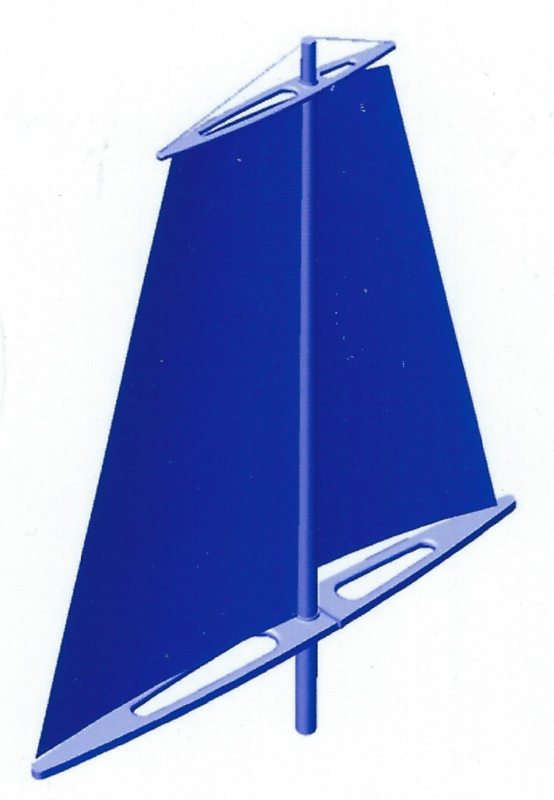 This reduces the need for deck hardware as it is a self-contained sail frame. The rig is balanced, creating less load on the main sheet. 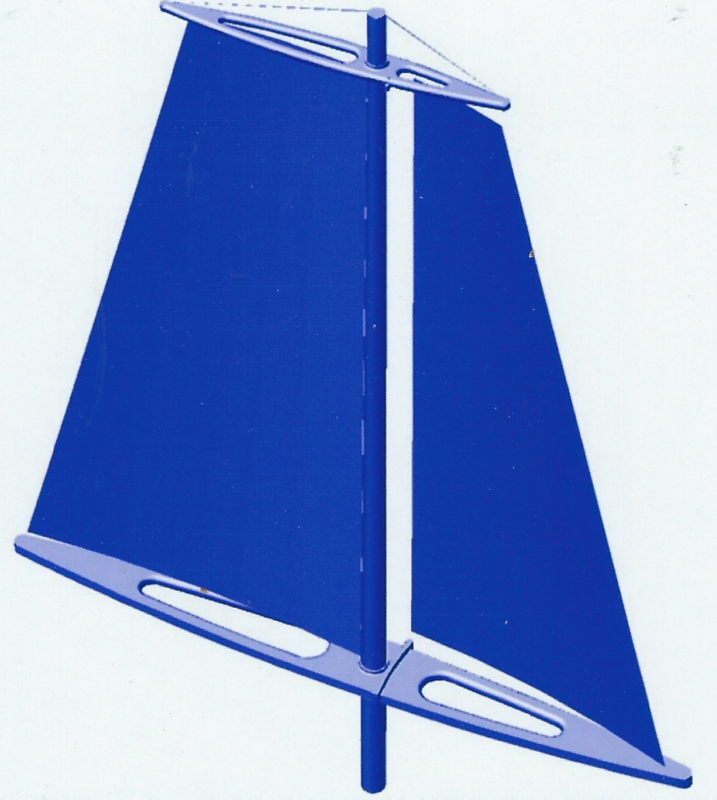 Using end plates at the top and the bottom, the sail is more efficient. The end plates guide wind over the powering part of the sail, this increases the sail's efficiency and power. The low center of effort and the reduced height of the mast creates less heeling moment and reduces the needs for deep draft and heavy ballast. The engineering principles of the Balanced RigTM give a mechanical advantage by increasing sail control and ease of tacking. You can have all these advantages with a cost comparable to a custom rig. If you learned to sail in a Laser, Optimist Pram or Sunfish, you learned to sail in a sailboat with an unstayed, rotating, freestanding mast.